Weekly Update — The Green Bad Deal | We Seek the Truth! The “science is settled” on climate change and we need to eliminate air travel? 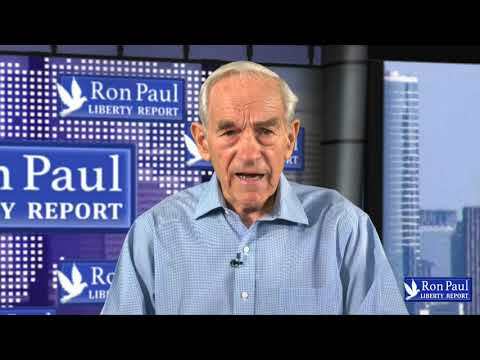 Sounds like a pretty bad deal to Ron Paul.